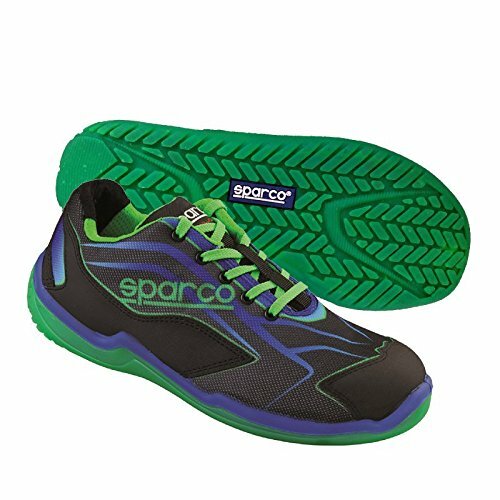 If you are looking for safety shoes from the most popular brand of footwear for race car drivers, I advise you to read this article on Sparco safety shoes. 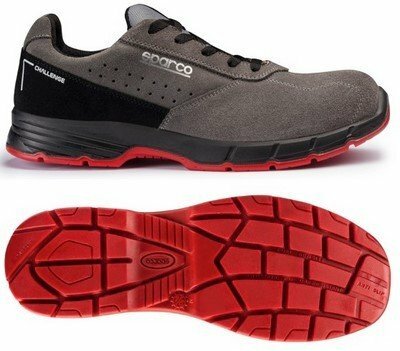 In this article, I will show you some models of Sparco safety shoes, divided by their outstanding features. 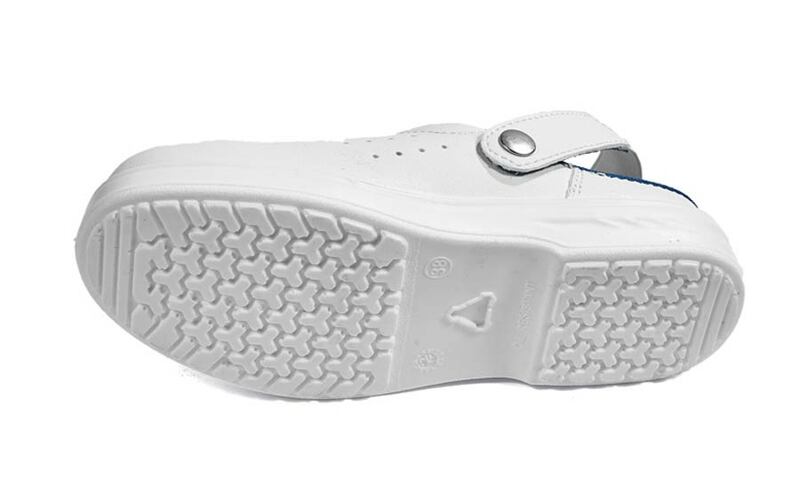 It is more and more certain that the brands of the sports world are interested in the field of safety, as a sector where the best of footwear technology can be applied not only in order to improve comfort, but also safety at work. One of the greatest representatives of the world of sport, in this case, more precisely of motor racing, is represented by the historical brand SPARCO®. 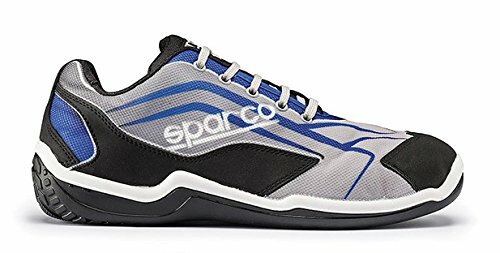 Every day in the most diverse areas you will begin to notice, on the feet of workers, Sparco footwear looking a bit… racing-style. 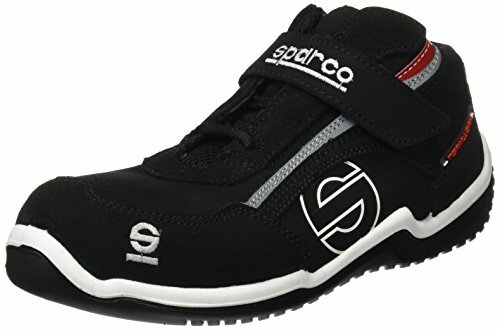 2 What sets Sparco apart from the other brands of safety footwear? Says the producer: our main goal is to offer superior and constant quality with all our products, without sacrificing the traditional elegance of an Italian brand. How? Merging safety, technology and elegance in a unique product. 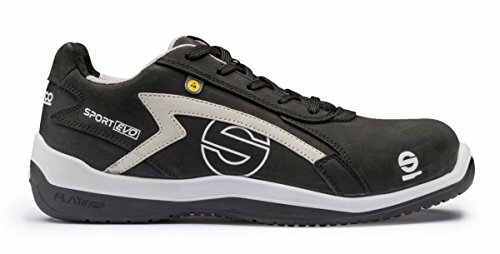 What sets Sparco apart from the other brands of safety footwear? SPARCO® products have always had the power to revolutionize the world of motoring and become a reference point for the industry. The producer also says: we want to continue along this path, applying technology and innovation to all our production processes, internal and external. 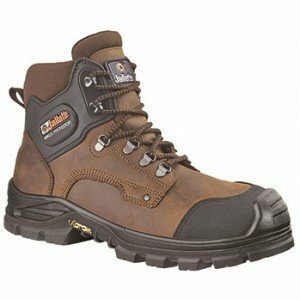 These are my recommendations if you are trying to figure out what is the best model of Sparco safety shoes for your needs. 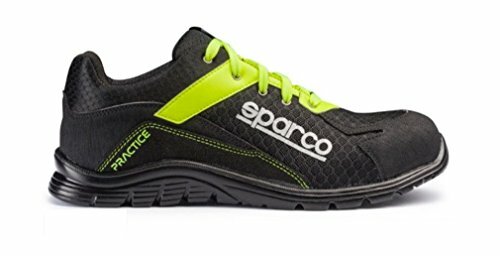 As soon as you choose your pair of Sparco safety shoes, you will be better protected at work and working will become a better experience for you. 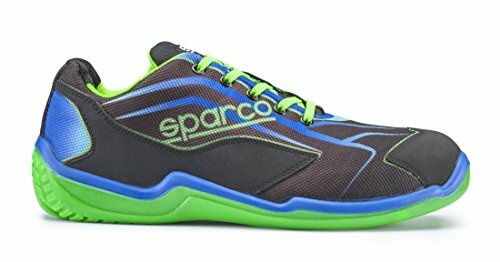 What do you think about Sparco safety shoes?